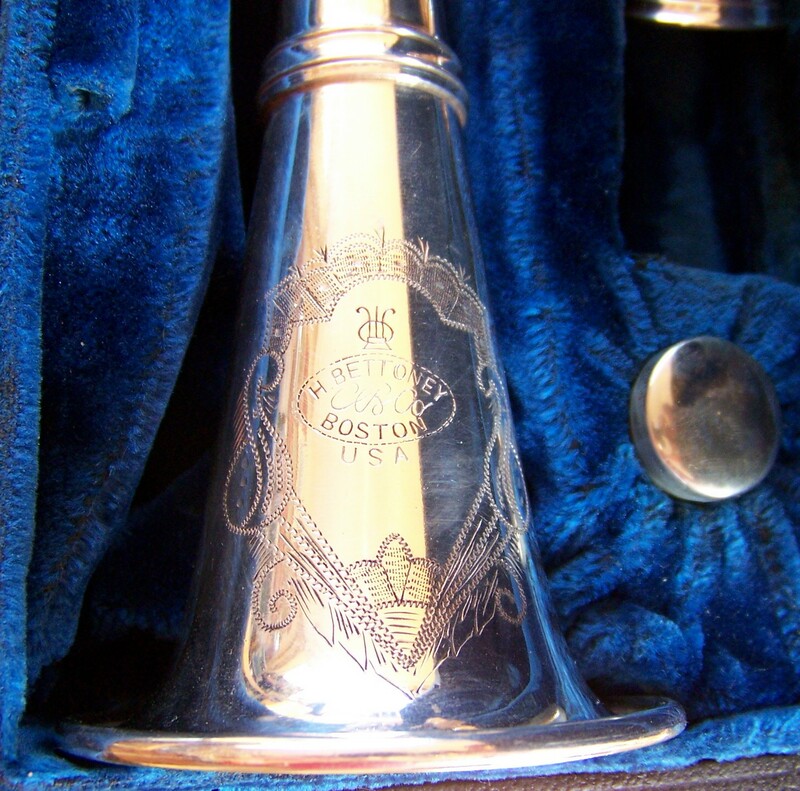 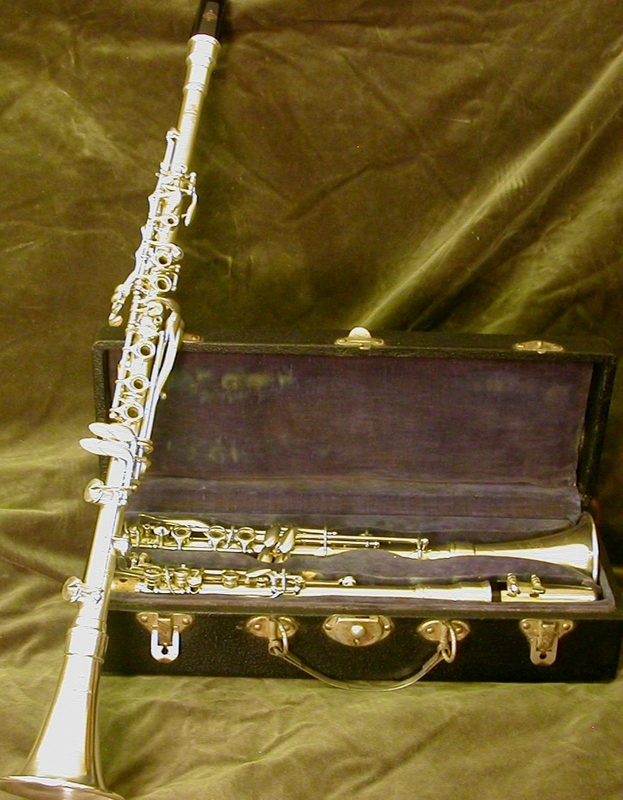 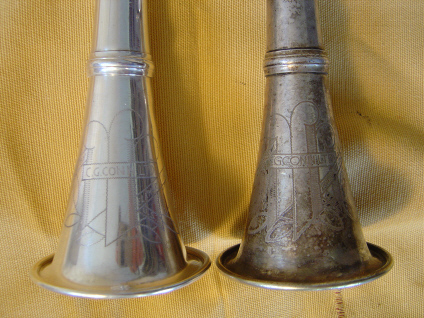 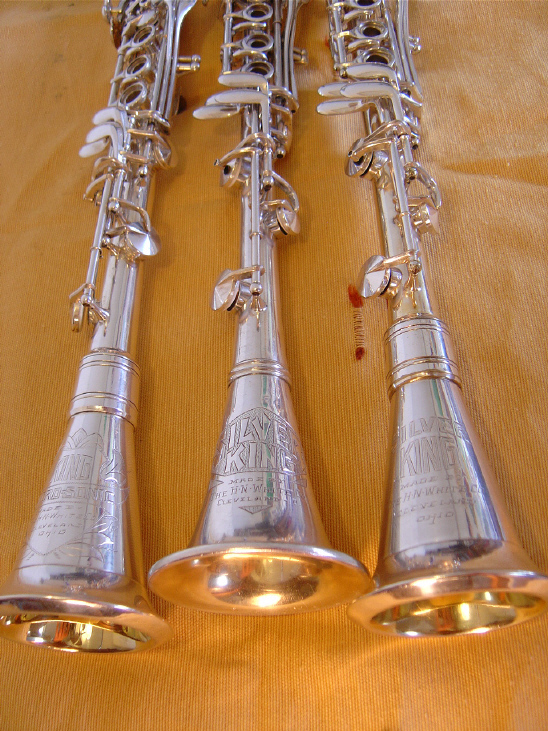 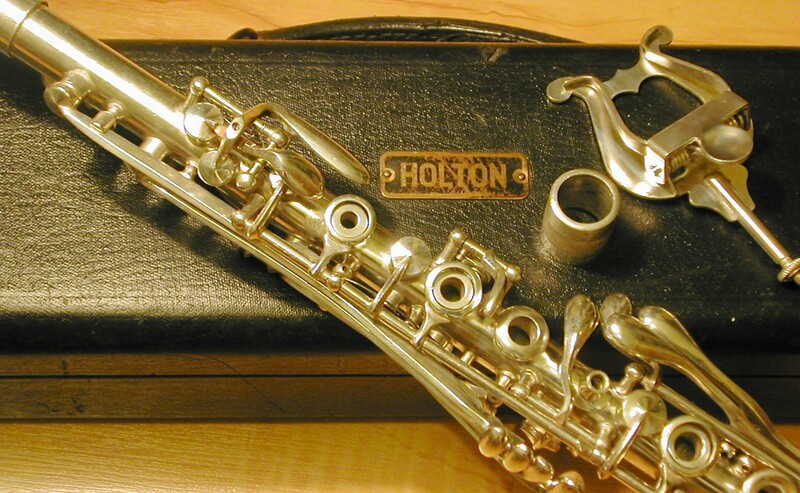 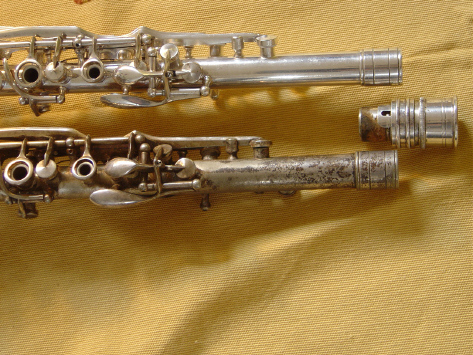 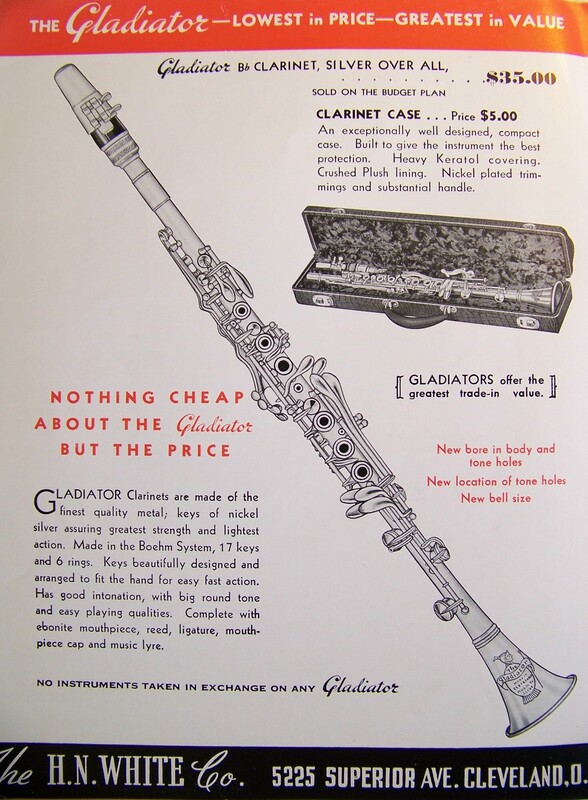 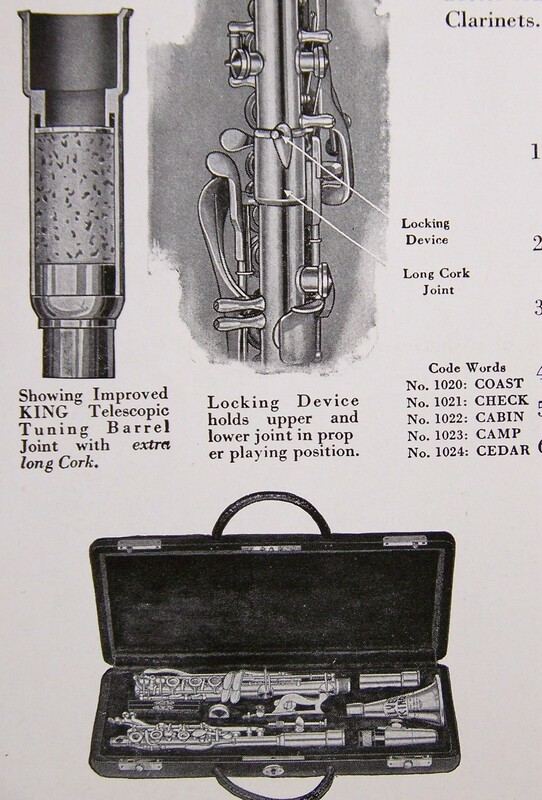 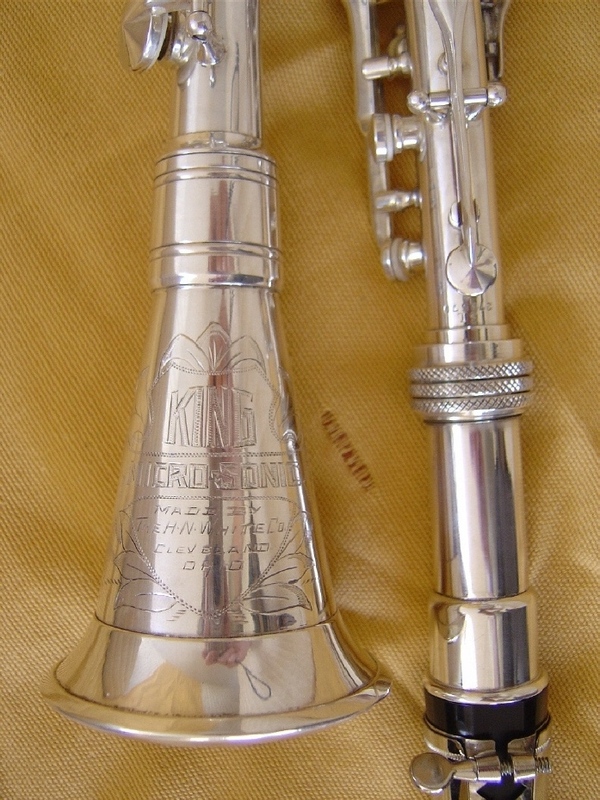 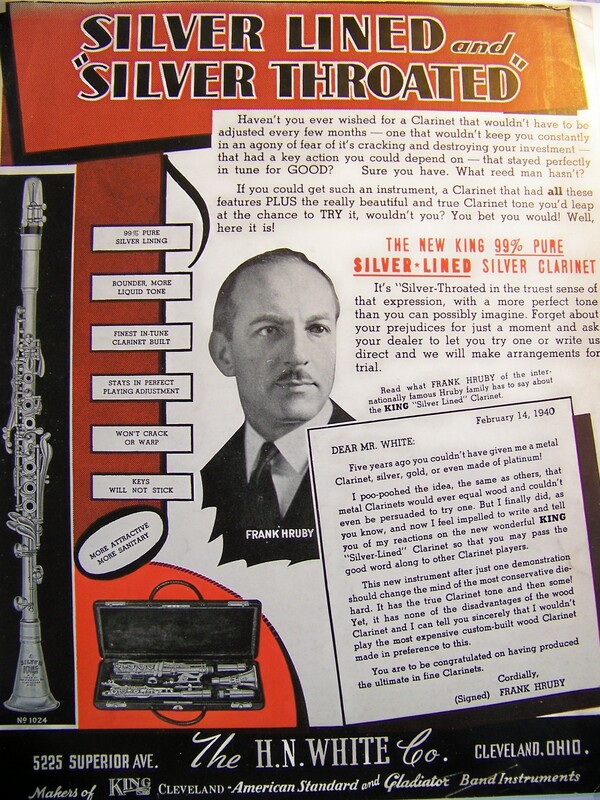 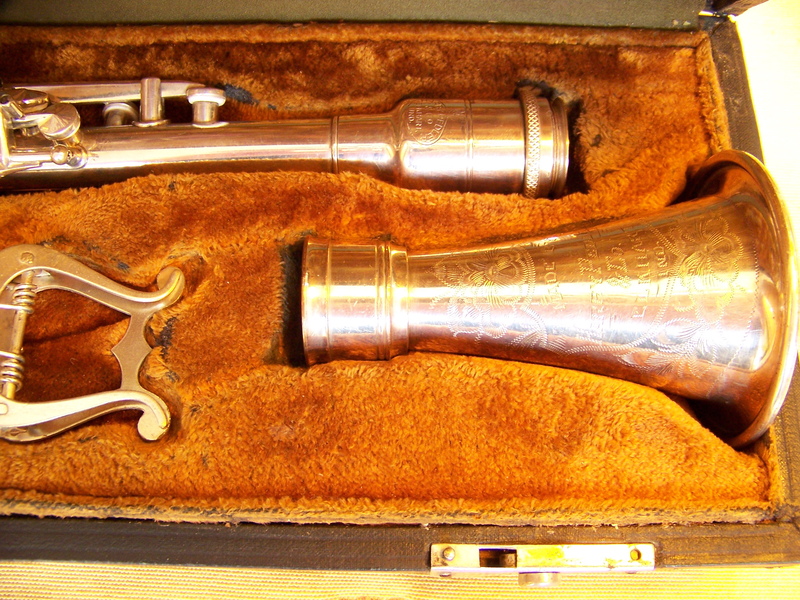 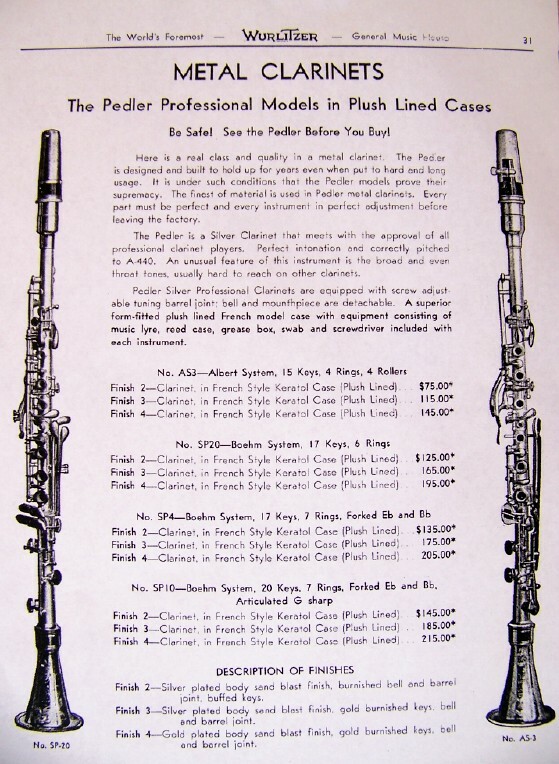 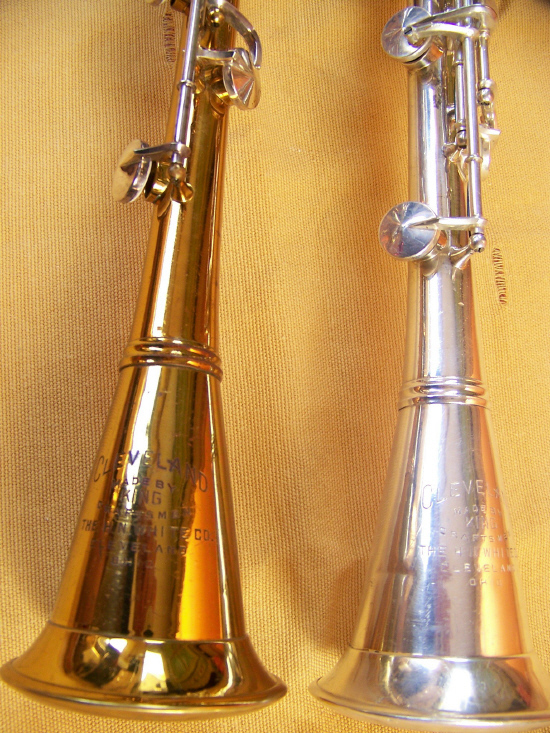 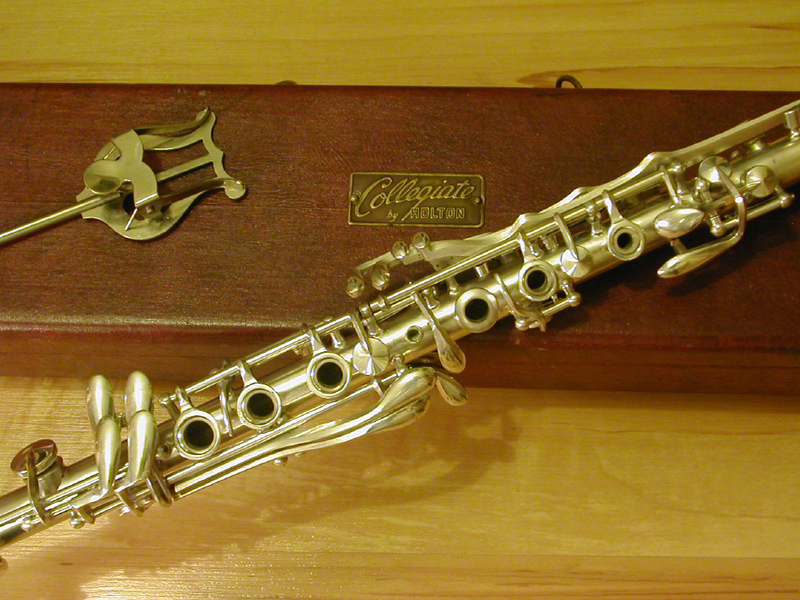 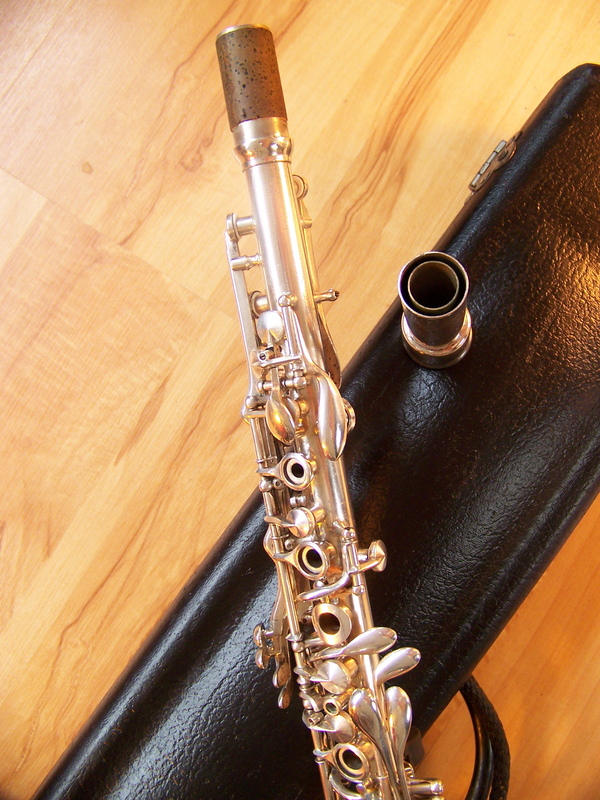 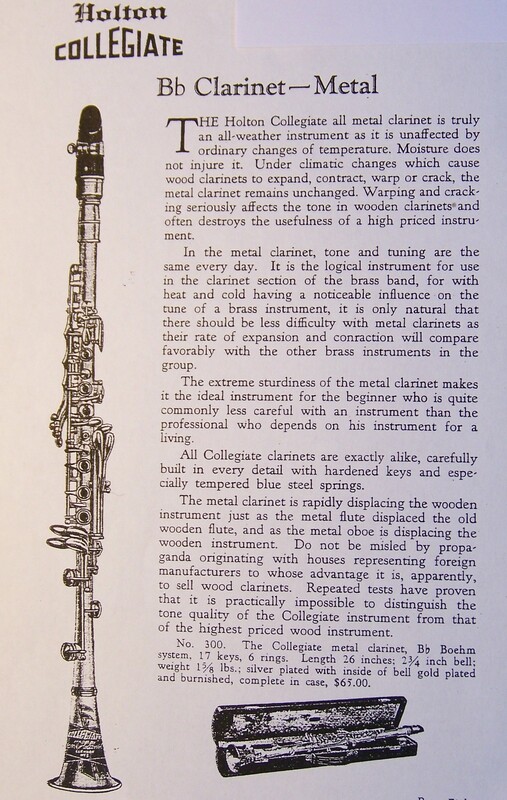 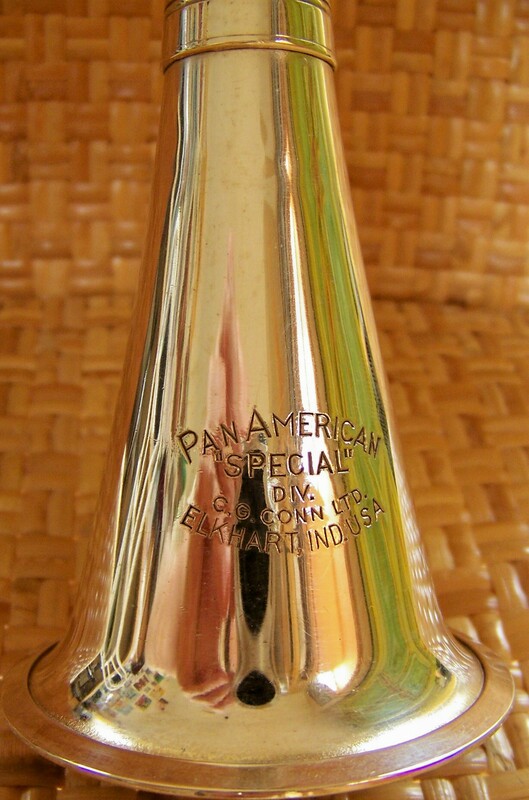 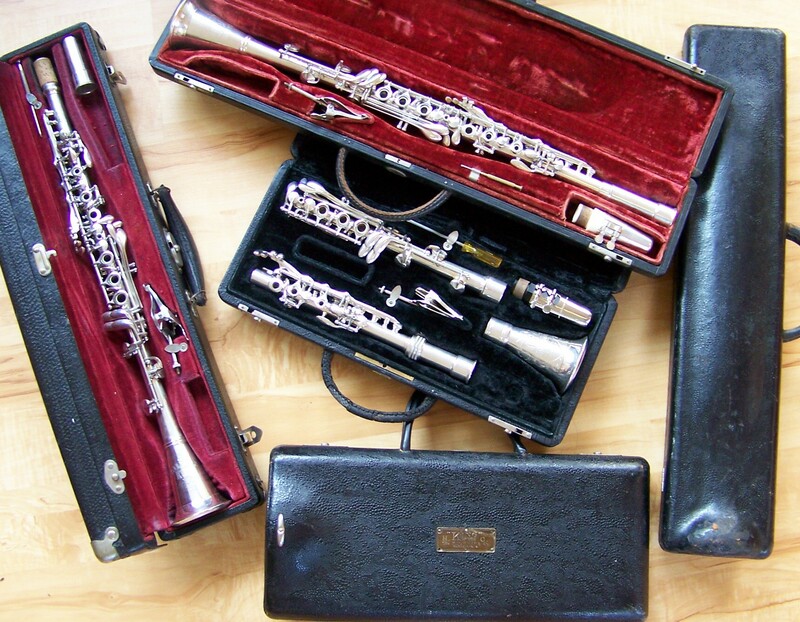 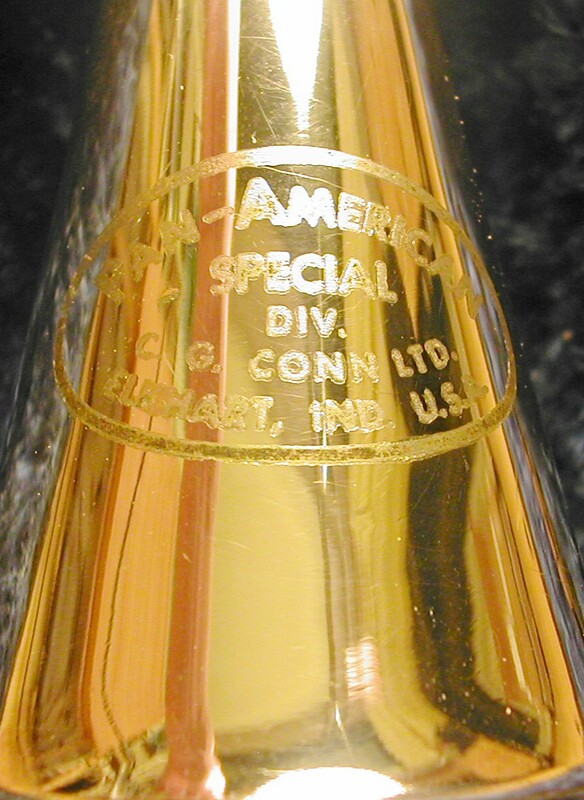 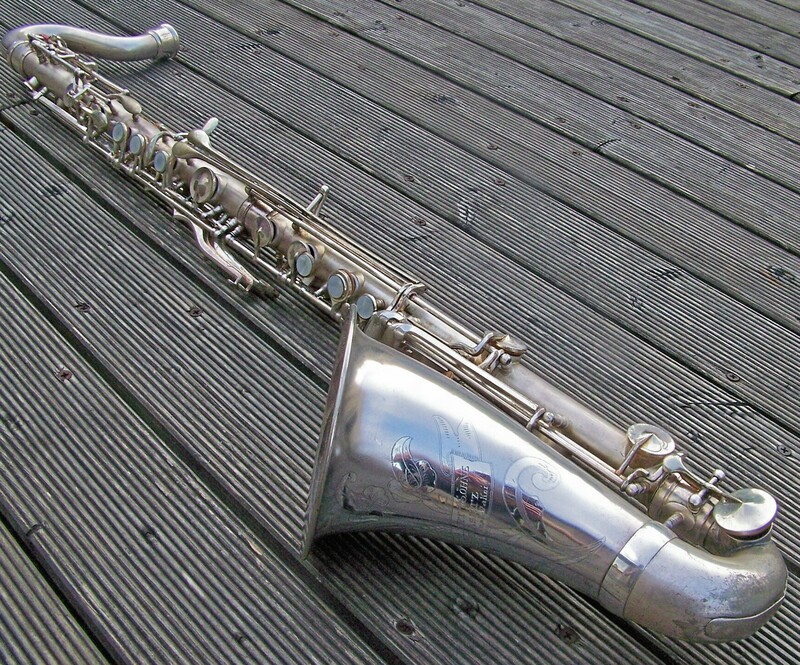 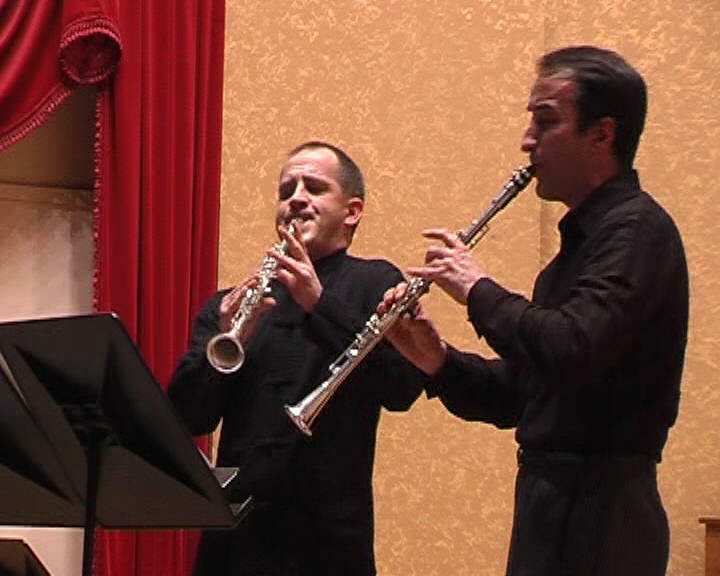 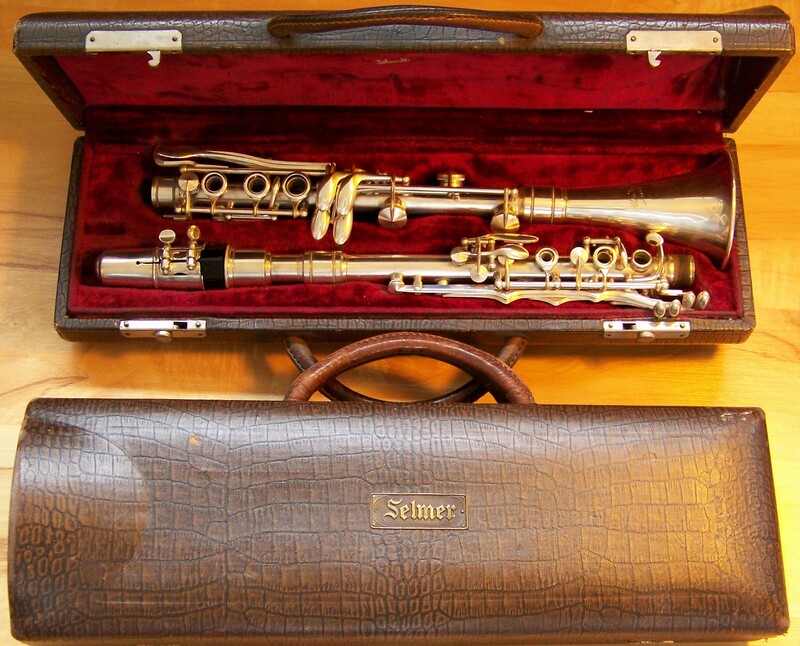 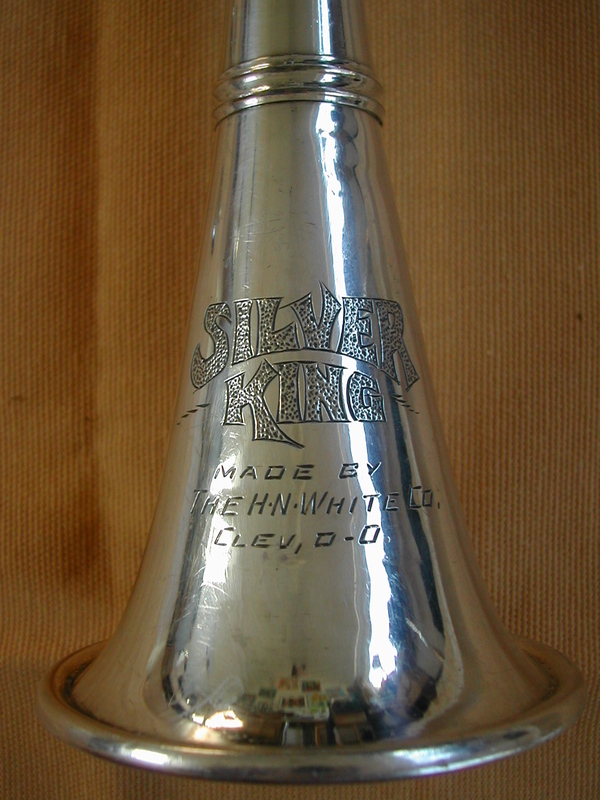 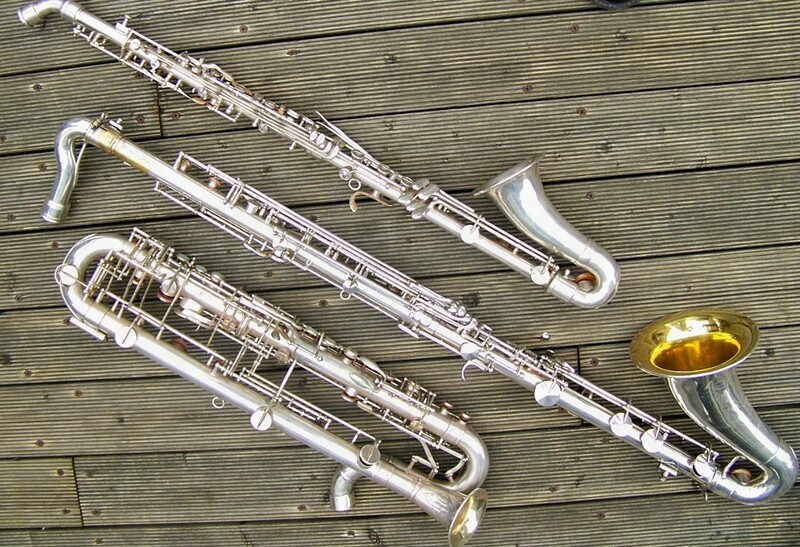 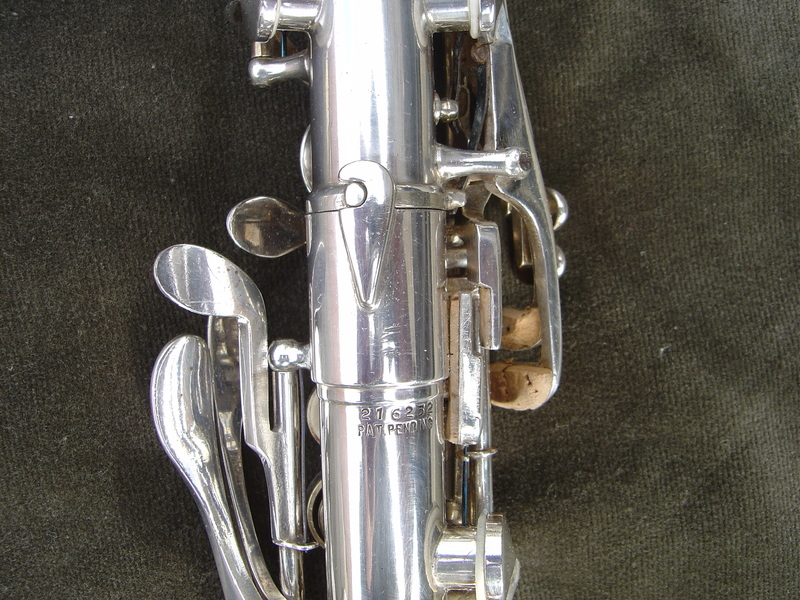 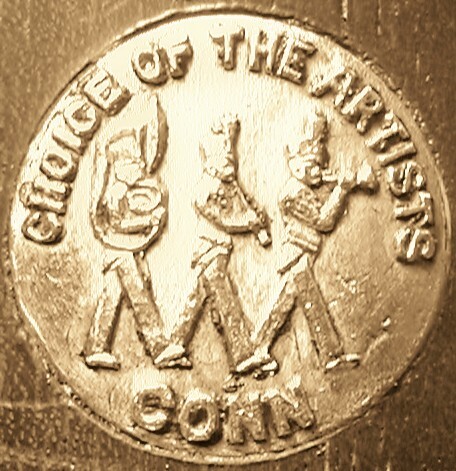 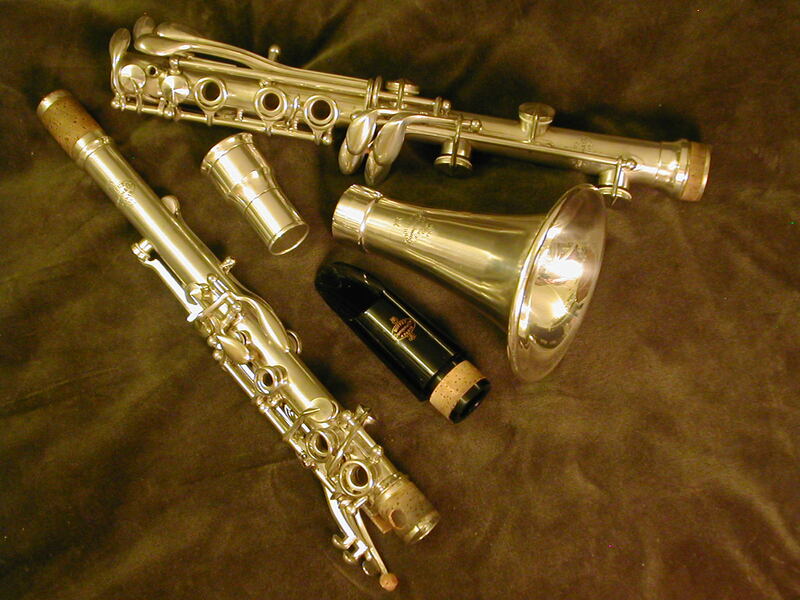 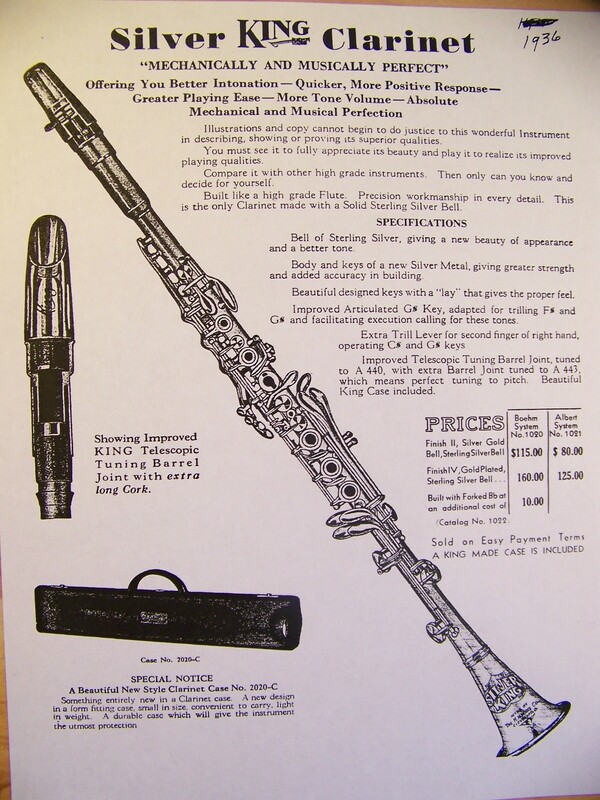 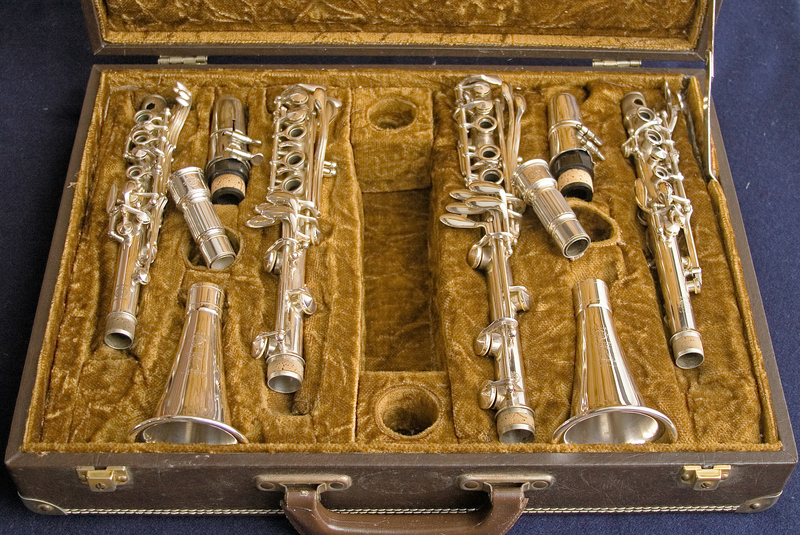 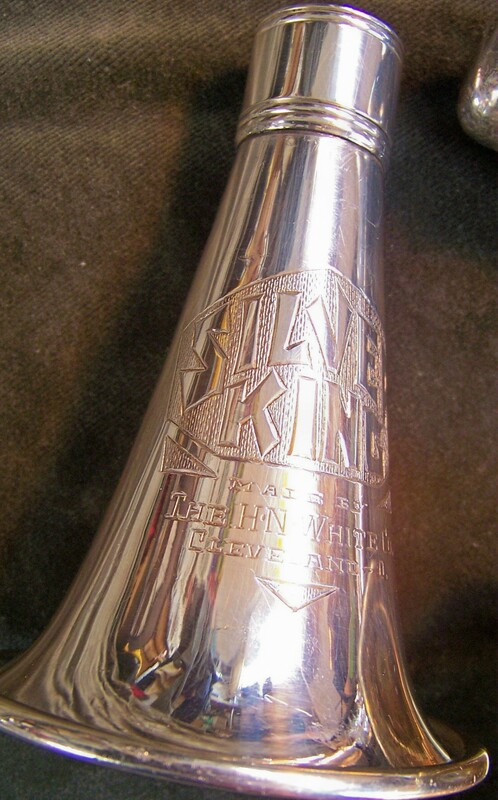 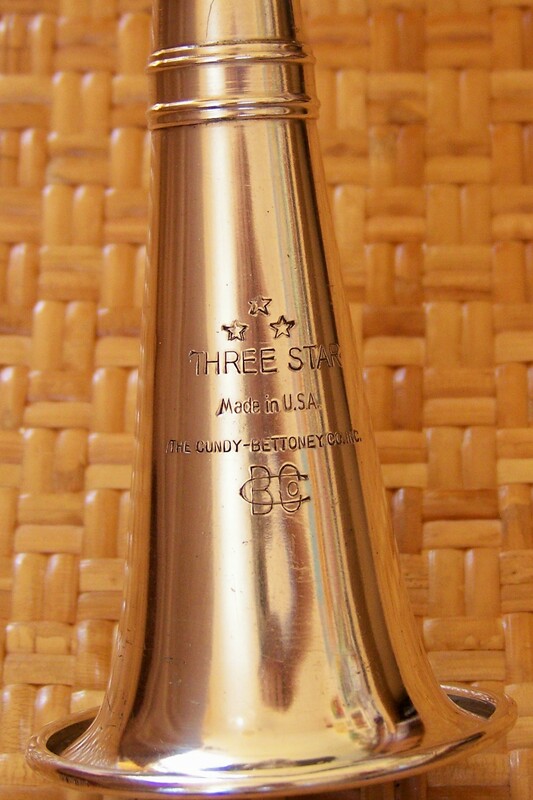 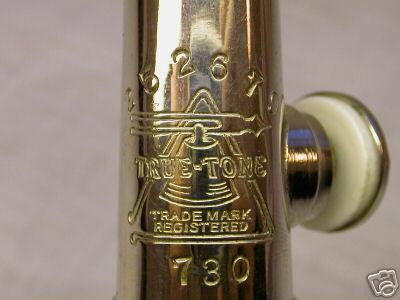 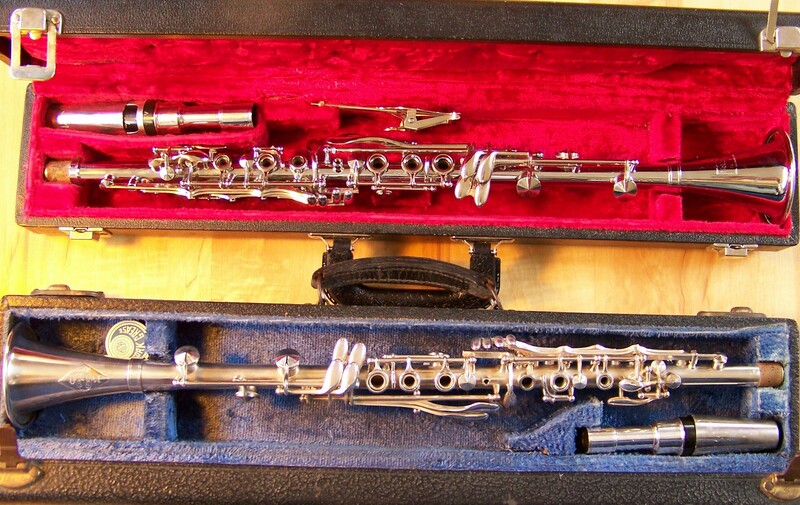 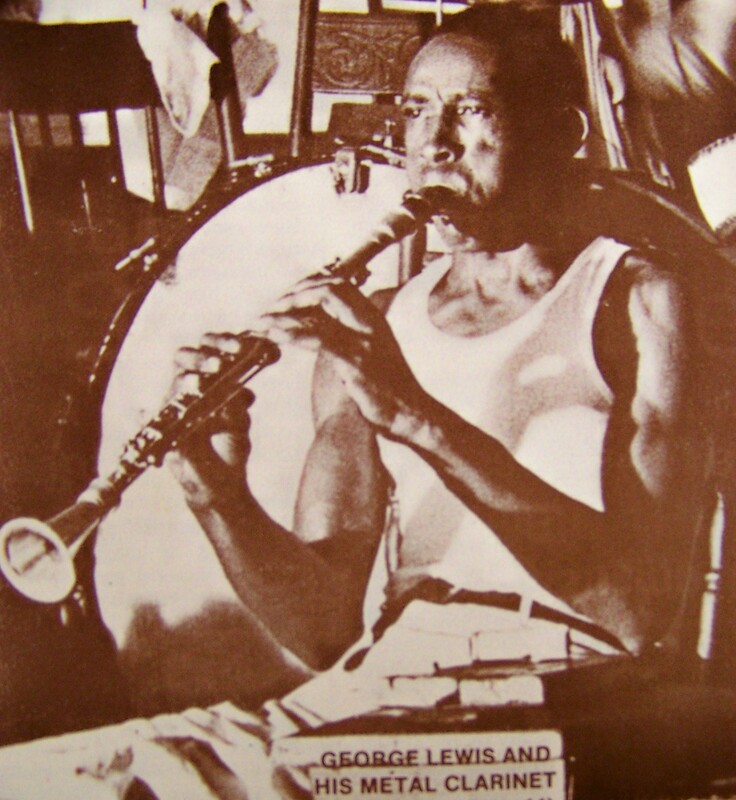 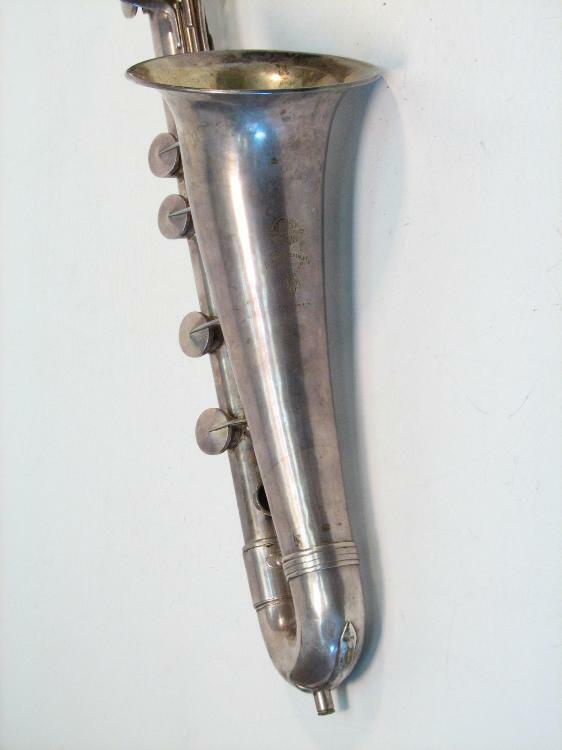 Conn filed a patent for a double-walled metal clarinet in 1889, it was one of the first metal clarinets manufacturers. 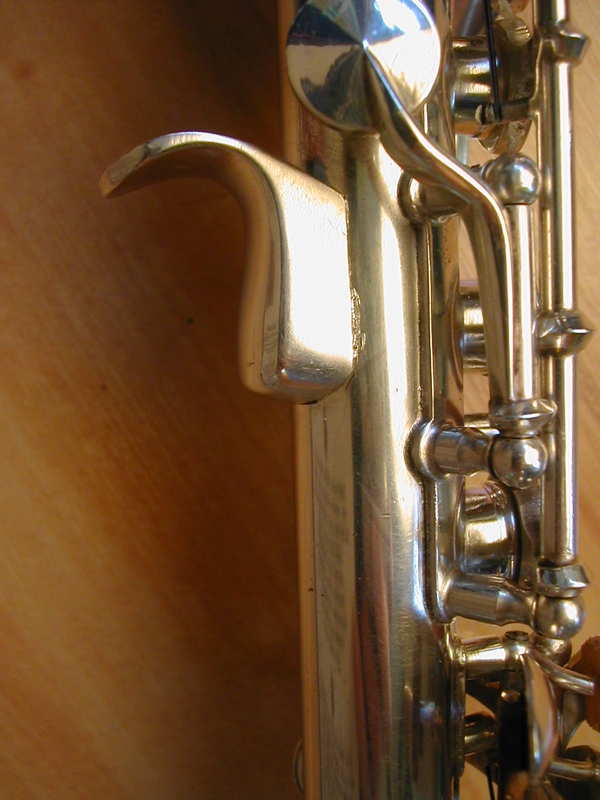 The double-wall design possible to obtain an outside diameter similar to a clarinet wood and stabilize the tuning fork inner tube insulation. 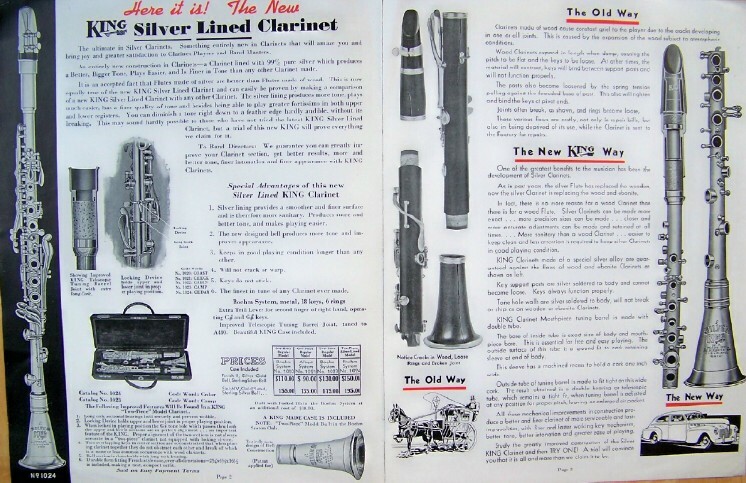 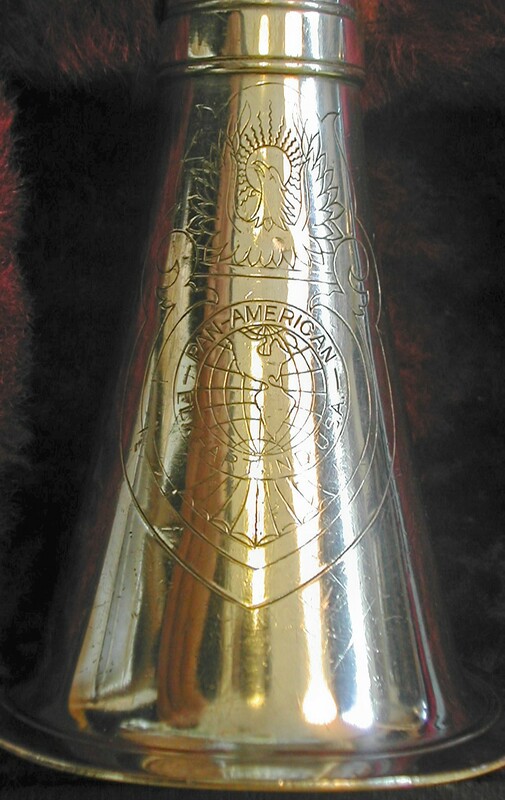 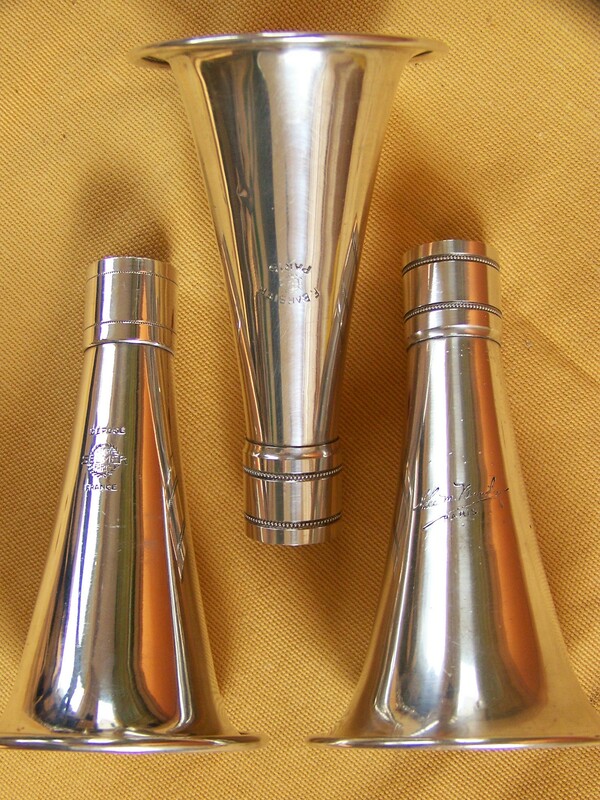 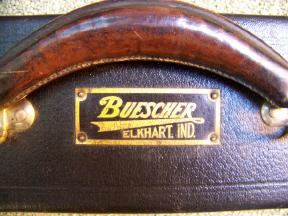 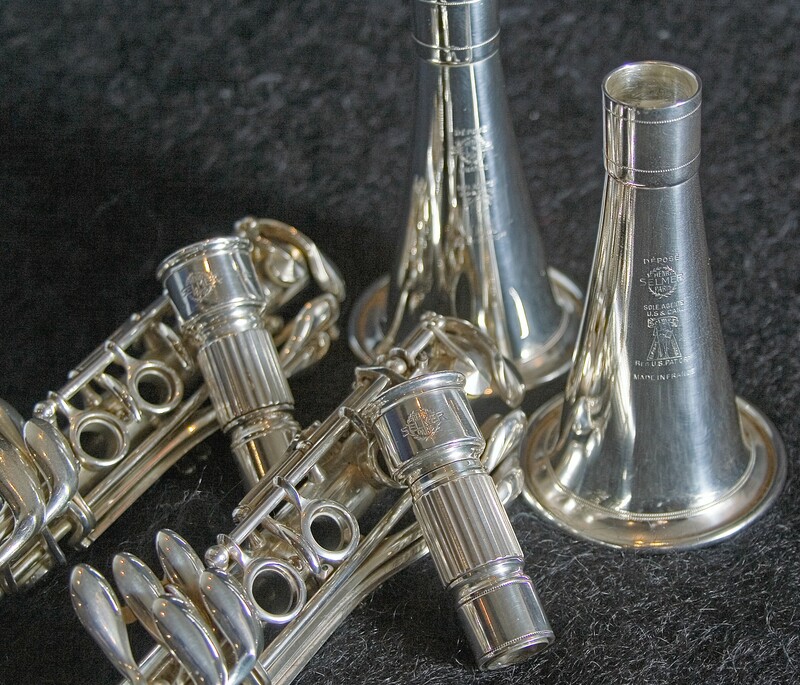 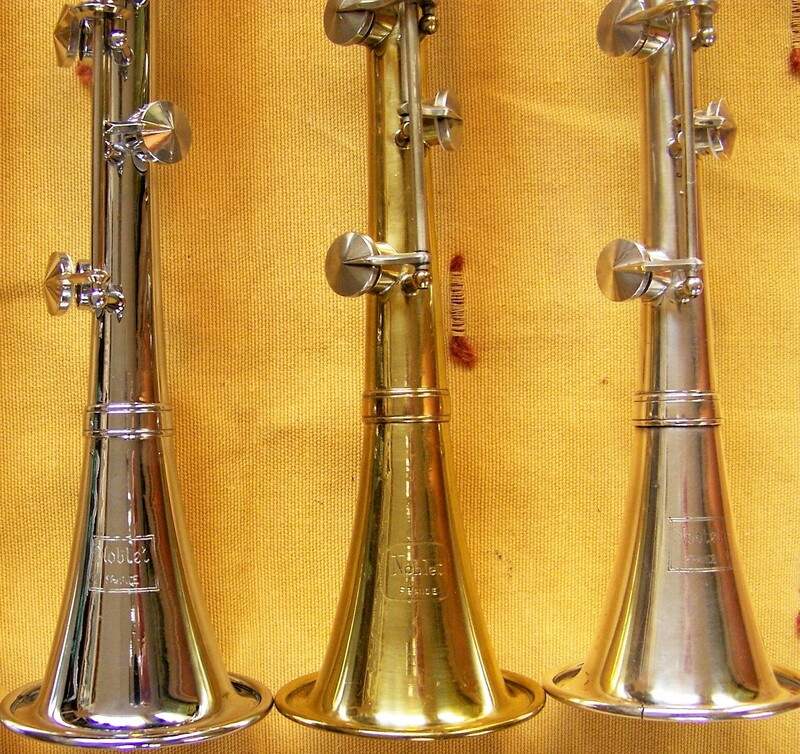 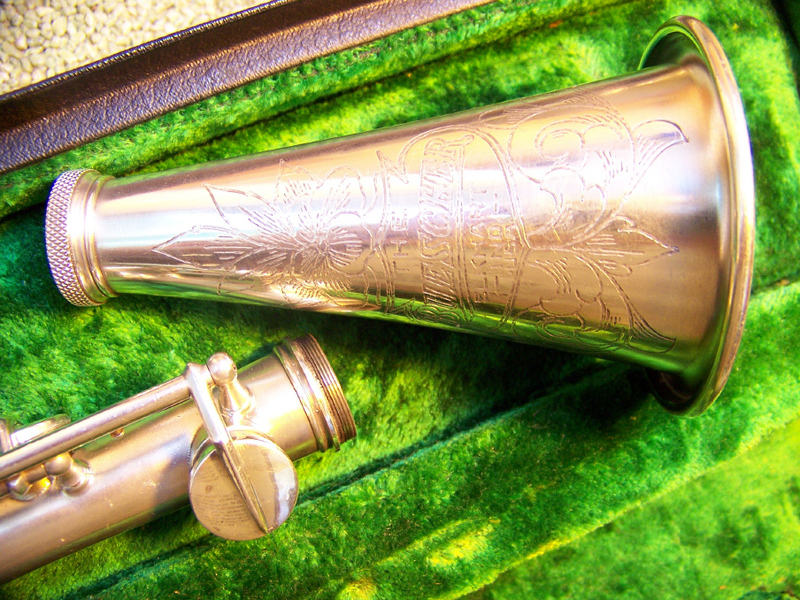 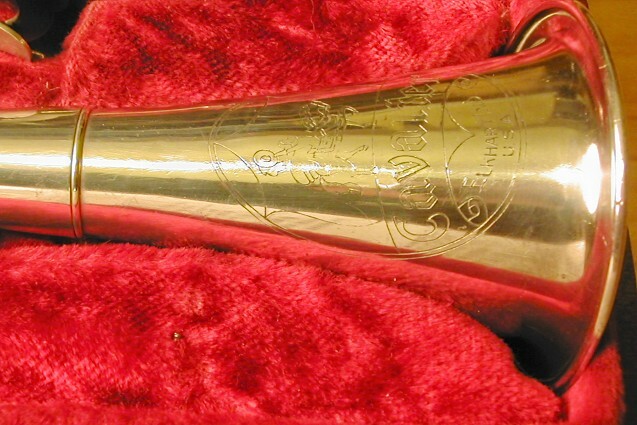 The end of the 19th century is the first period that will be produced metal clarinets, mainly used in military bands.